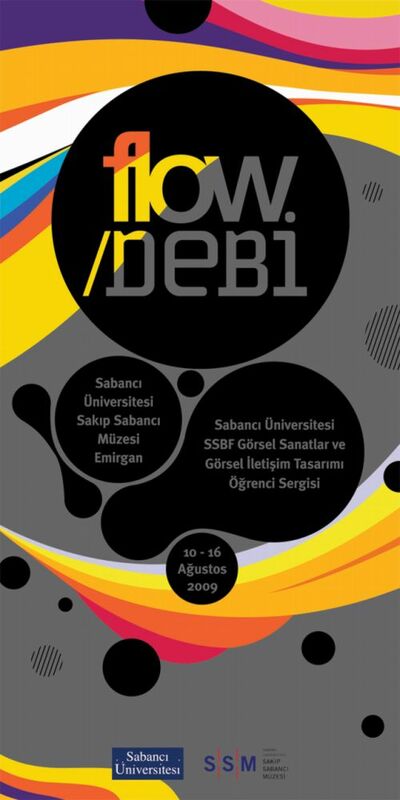 Flow, VAVCD students' exhibition, will be displayed at Sakıp Sabancı Museum between 10-20 August 2009. The Flow exhibition is the moment to engage with three years of work within the VA VCD program at the Faculty of Arts and Social Sciences at Sabanci University. 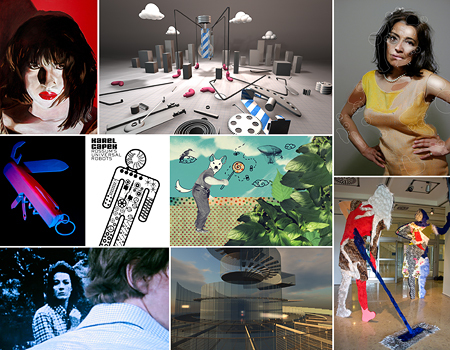 The exhibition covers the period from 2007 to 2009, showcasing the students’ creative practices. Flow will be exhibited at Sakıp Sabancı Museum between 10-20 August 2009. The theme of the exhibition this year is Flow and focuses on the work in progress and ideas that students have developed during their course of study. These are projects that have been presented as academic papers or exhibited in international artistic and professional venues. The exhibition of students’ work is an opportunity to engage with new ideas by the new generation on the future of the creative industry and present the talents nurtured by skilled professionals in the VA VCD program at Sabanci University.